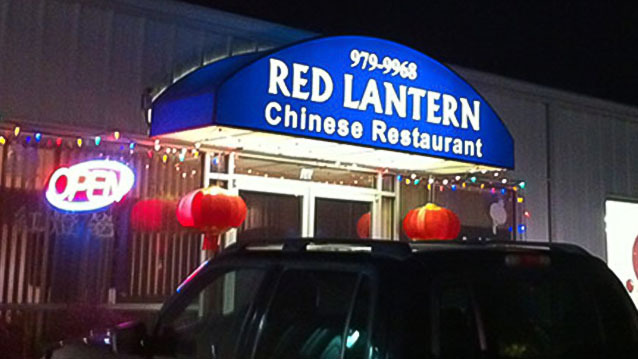 Illuminated Awnings - Hightech Signs, Inc.
Electric awning illumination is a must-have for businesses at night. At Hightech Signs in Charlottesville, we build illuminated awnings covered with a translucent vinyl fabric with lights installed underneath. 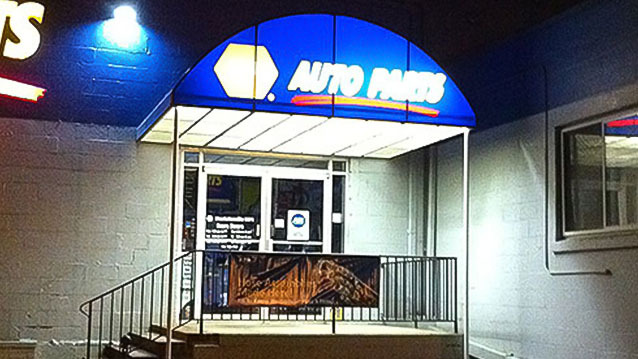 At night the awning glows from within giving your storefront a strong visual presence. 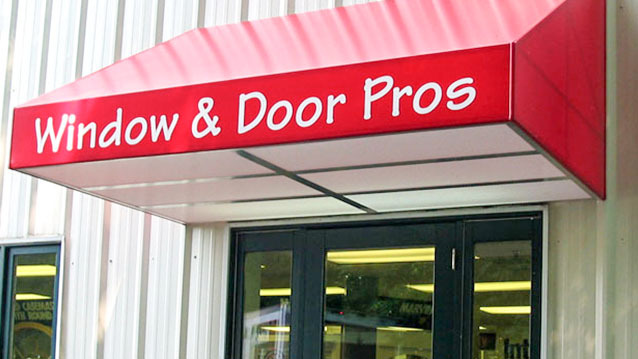 We can print your business name on the front of the awning as vivid white lettering or as a full color graphic. 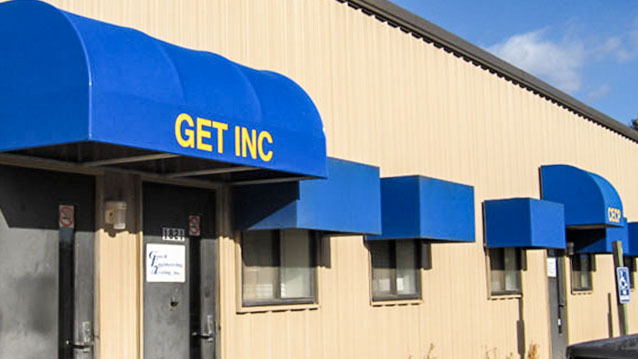 Our technical crew will handle the electric wiring and necessary permitting for installing your business awning. Contact us for a free consultation and survey of your property.